There is still time to get your tickets to the “Night Owl Ball” to be held in the Red Oak Room at Cantigny (27W270 Mack Road) in Wheaton. This fundraising event is being held on Saturday, March 19th from 4PM to 9PM, to raise money for the Willlowbrook Wildlife Center in Glen Ellyn. You can purchase tickets at the the Willowbrook Wildlife Center, or at the door. Tickets cost $50 each and include live music, dancing, hors d’oeuvres, and one drink. Additional beverages can be purchased at the cash bar that will be available throughout the duration of the event. In addition to the already mentioned fun, their will be both silent and live auctions held. 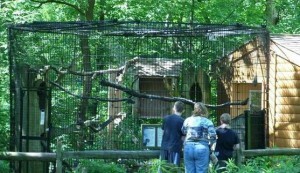 The funds raised will go towards improving two existing flight cages at the wildlife center. Call the center at 630-942-6200 for more details about the “Night Owl Ball” event. 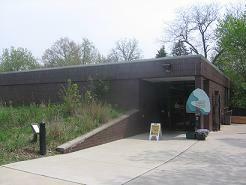 Willowbrook Wildlife Center is located on the east side of Park Blvd near 22nd Street in Glen Ellyn (across from St. James the Apostle church). The center is the wildlife rehabilitation and education center for the Forest Preserve District of DuPage County. Sick and injured animals and birds like foxes, raccoons, coyotes, ducks, hawks and more are brought back to health at the center. In 2010, over 8,000 animals received care at Willowbrook. The animals are nursed back to health and release back into the wild. Some animals become permanent residents when they are too disabled to be released. 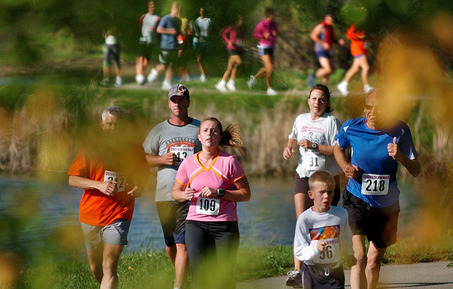 The center also teaches DuPage area residents and children about local wildlife. The center is open daily and has many excellent exhibits. The center is open to the public, and does not charge a fee for entrance to the exhibits or education center, but donations are encouraged. This is a perfect, low-cost place to visit with your kids; they’ll love it!